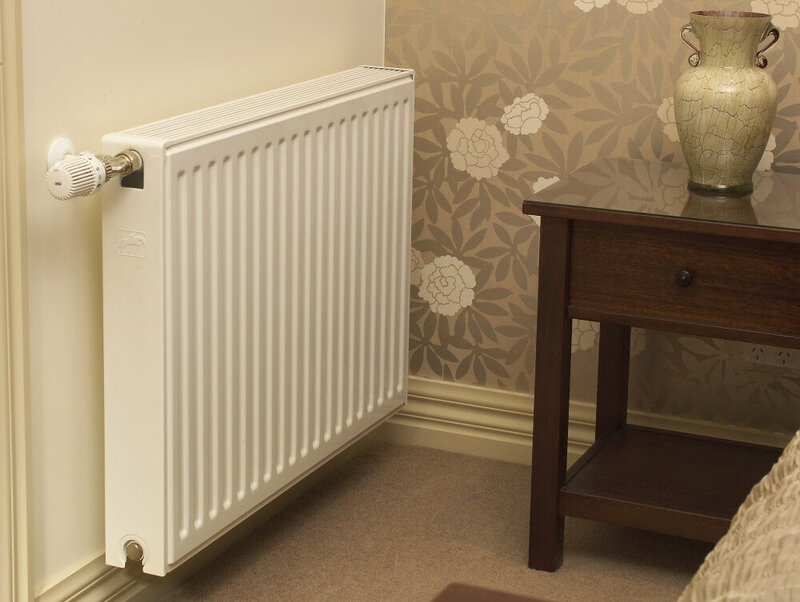 Heating Equipment for Mirridong Aged Care in Bendigo. In central Victoria is the city of Bendigo, which was a tiny sheep farming community until the gold rush of the mid-Nineteenth Century, when it became one of Victoria’s boom towns. Although it’s estimated that plenty of gold remains to be discovered, Bendigo has diversified into a major transport and commercial hub and is home to nearly a Hundred thousand people. 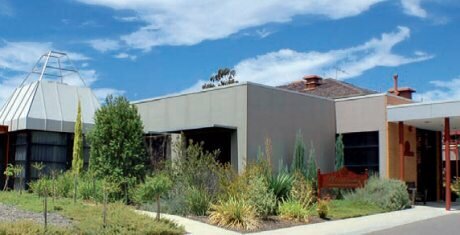 Mirridong is a high-quality care facility in Bendigo, which prides itself on its excellent care standard and homelike environment. It is home to nearly a hundred residents that live amongst a variety of amenities set in an aesthetically pleasing environment in this historic city. Mirridong Care Home has a mixture of single rooms and double shared rooms ideal for couples all with ensuite facilities. 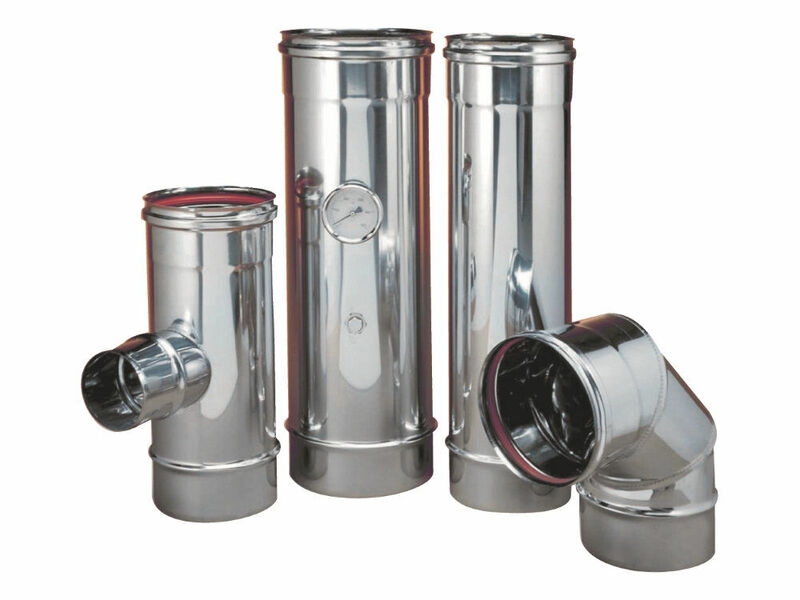 Japara are the company that run the home and are a large player in the sector. Although centred in Melbourne, Japara provide care all over Victoria extending into other parts of the country too. We have also provided equipment for the Ti Tree Lodge Centre on the Mornington Peninsula. Automatic Heating provided several types of equipment for the mechanical services, heating and domestic hot water systems. 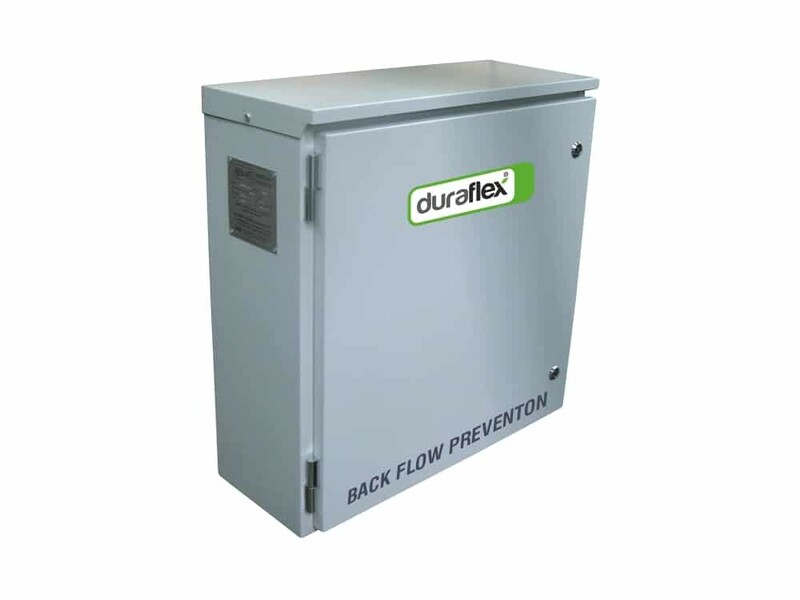 Duraflex EcoFill Automatic Refill Units protect the system from backflow and cross-contamination while Grundfos Close Coupled Pumps maintain the correct flow rate. 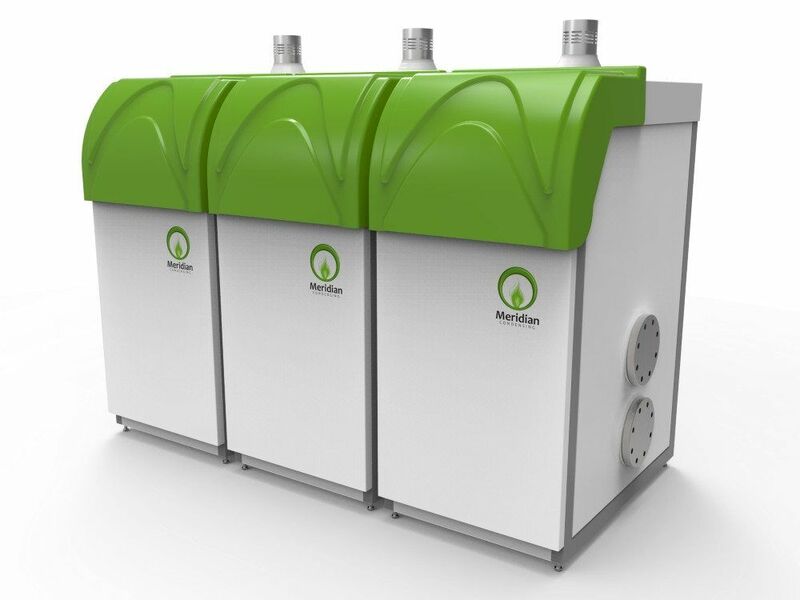 With any closed-loop water heating or cooling system, removal of air and dirt is critical to maintaining the integrity and performance of the system. 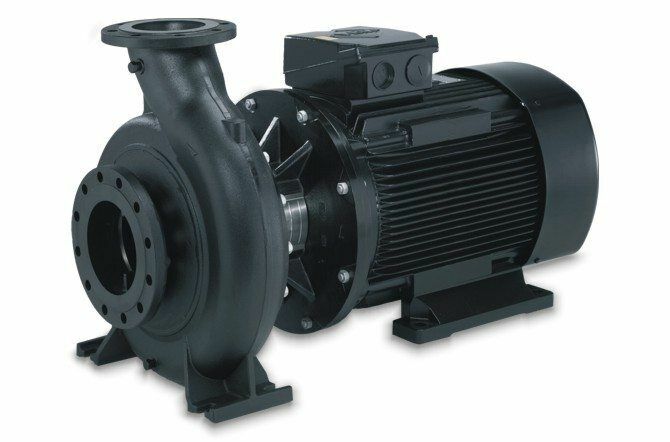 Air in the system can lead to corrosion and noise, while sludge accumulating in the system restricts flow rates and can damage pumps and other sensitive equipment. 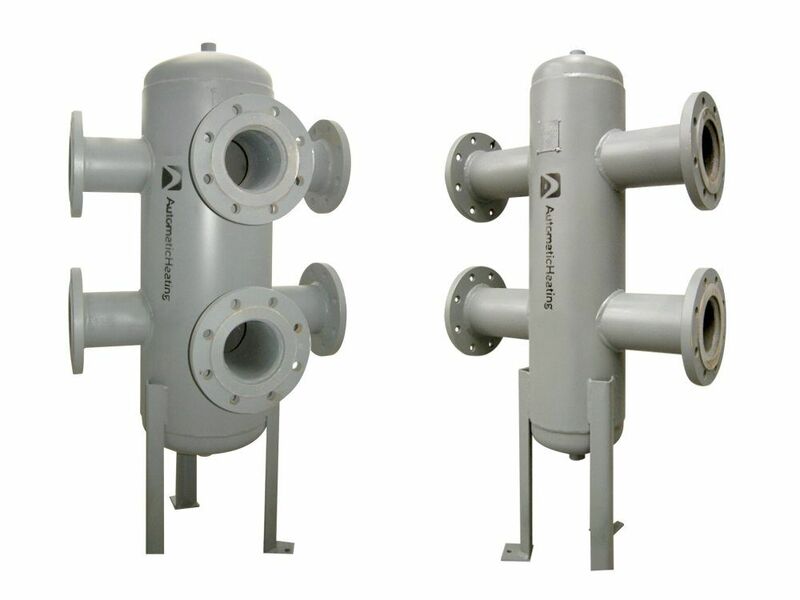 Our Duraflex HydraTwin Hydraulic Separators assist in removal of air and dirt particles as well as providing for fast and efficient installation of primary and secondary piping where different flow rates are required through the boiler to what is required through the main hydraulic circuit.